Dara's Corner Market has changed the way Manhattan thinks about their gas stations! Come on in to find everything from canned goods, to fresh baked pastries, and fruit! 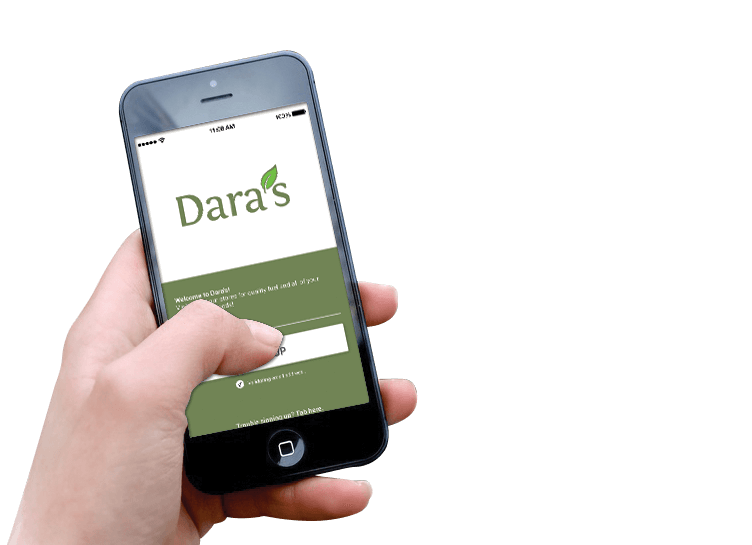 Daras Corner Markets are more than just your neighborhood gas station. We're also a full-fledged grocery retailer, which means that we can carry a wide variety of products for grocery store pricing. You WON'T pay typical convenience store prices like you will at other locations. If you are looking for breakfast, lunch, or dinner, we have a variety of food items such as fresh pizza and deli sandwiches. Slushies aren't just for summer anymore! With many of our locations offering multiple delicious flavors, you can be a kid again, and mix & match to your heart's content.